The global industrial packaging industry is experiencing steady growth and development. Robust competition is challenging businesses to secure competitive advantage through innovation and process development. Today’s companies must adjust their strategies in order to remain relevant, add value and protect market share. Health & safety risk and cost. Plant reliability & process up-time. A need for digital technologies that add real value. A lack of integration and collaboration between process units and resources. To overcome these problems, you need a partner that can provide the expertise, equipment and long-term support to help you break down barriers to growth and take your business to the next level. Aurora is your answer! Our process solutions are tailored to your individual needs, whether it’s a single unit of equipment or a completely new, integrated system to transform your process. We also provide dedicated training and service, bringing your end-of-line operations up to the highest levels of efficiency. In this blog, we’ll discuss some of the main concerns industrial packaging businesses have, and how Aurora can help. 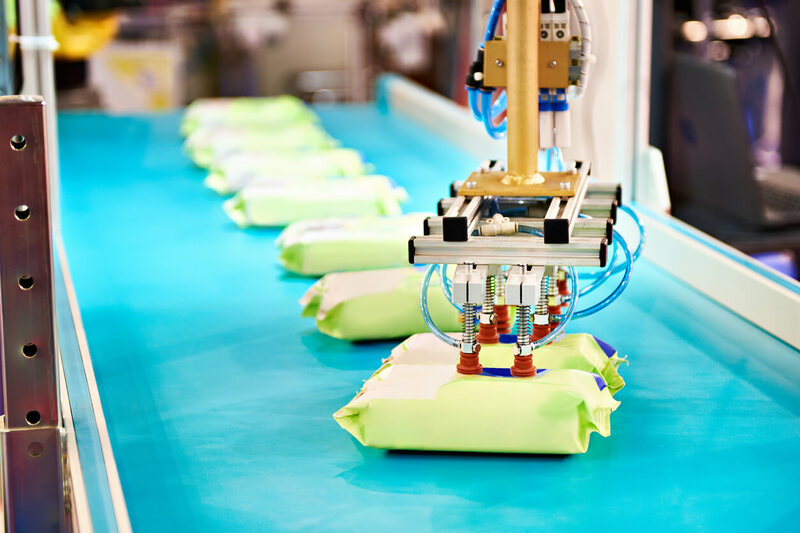 With the introduction of automation, packaging and processing will never be the same. 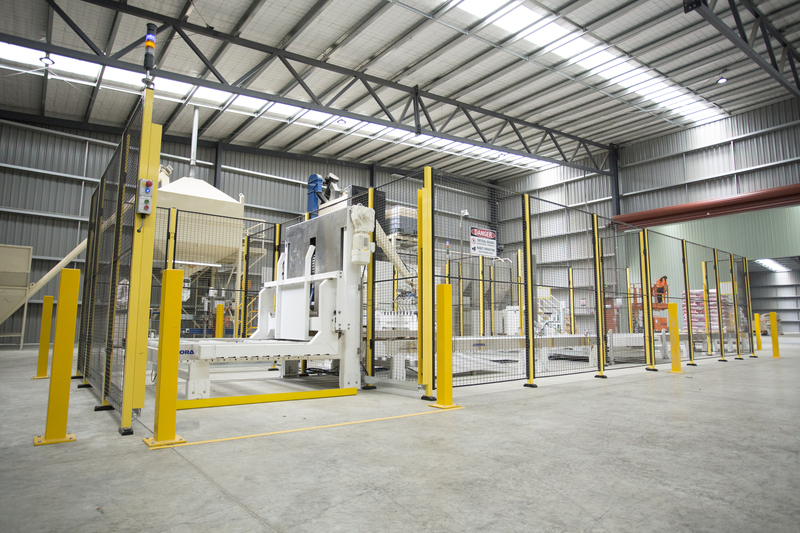 Across Australasia manufacturers and processors are investing in automated systems and robotics. Why? Intelligent automation provides efficiency, increased production capacity & versatility, and savings on labour costs to name a few reasons. Automation and robotics can execute package filling, closing, palletizing and other tasks with precision and consistent quality. And, automated systems can collaborate with your human workforce for safer, more streamlined processes, reducing the burden of repetitive or dangerous tasks on your staff. With Aurora, you can finally future-proof and add real value to your enterprise through automated systems. We supply individual items of process equipment from filling to wrapping – for plant upgrades, replacements, process extensions. We also provide the full turn-key end of line process systems. These are comprised of interlinked process units from filling to wrapping. A layer of control and intelligence is added resulting in a smart, optimised process line – capable of producing highly-competitive world class products. One of the most important functions in industrial packaging is equipment maintenance and service. For your operations to thrive, your process equipment must remain operational. Downtime can easily translate into significant costs and loss of business. With Aurora as your partner, you can leave those worries behind. Our team of trained, certified technicians are ready to provide support on-site or remotely to maximise your process up-time. Our capabilities include everything from risk assessment to on-site servicing. For those customers with more immediate needs, we offer rapid turnaround options and loan machines. 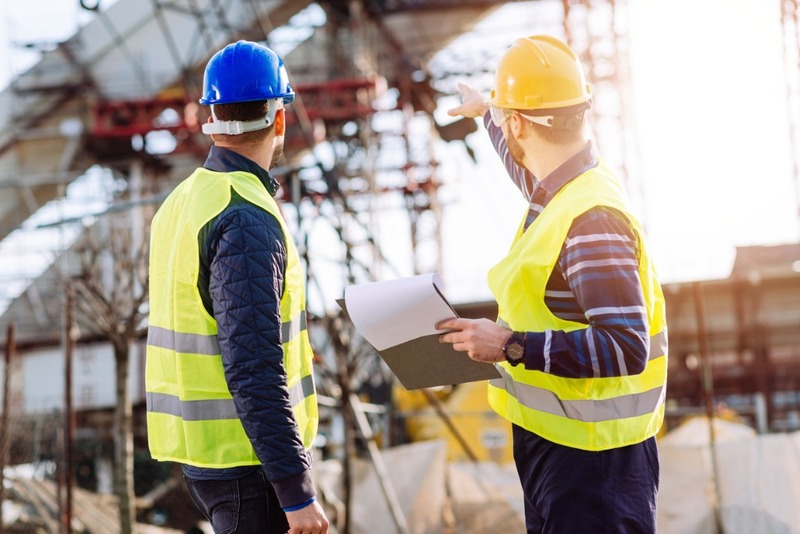 We'll also provide regular, scheduled maintenance, which is crucial to lengthening equipment life cycles, reducing total cost of ownership, and preventing mechanical failures well before they happen. With the aid of our regular reminders and detailed service records your business can move full speed ahead with confidence. In business, strong, lasting relationships are everything. This is especially the case in the industrial packaging sector. A genuine, evolving alliance with your packaging and processing partner is important in guaranteeing the growth of your brand’s reputation and profitability over the long term. And at Aurora, this is exactly what we like to see. The level of commitment we show our customers comes with a number of key benefits. For example, the peace of mind that your inquiries will be answered quickly. Constant updates on project and equipment status, so you’re never in the dark. And a vision for your company's success — based on all our work together, as well as your unique efficiency and profitability targets. As your needs change over time, Aurora prides itself on honest, transparent communication every step of the way. We will continue to serve you with our industry expertise at every stage, helping to ensure you’re always set for success and taking advantage of the rapidly developing advancements in process technology. Aurora is a packaging and processing partner you can put your trust in. 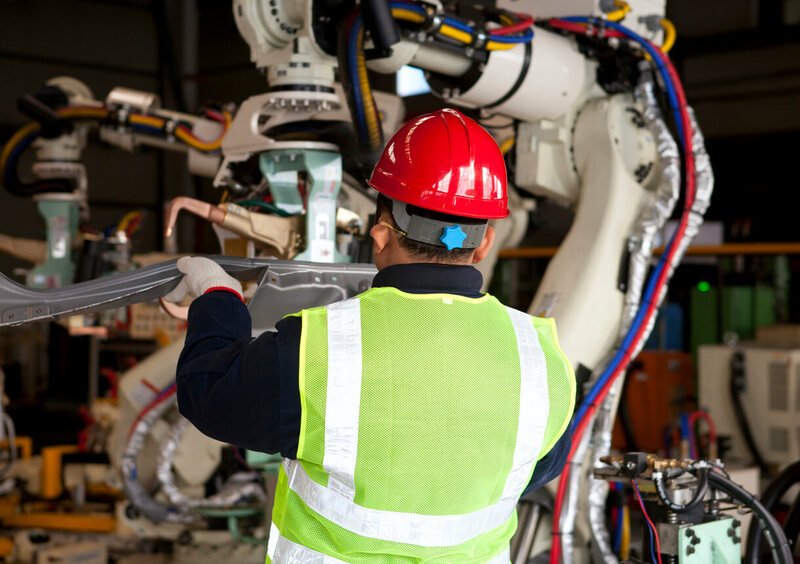 With our next-generation automation and robotic solutions to keep your business competitive and future-ready, a proactive maintenance philosophy that slashes downtime and costs, and a strong, ongoing commitment to take your business to higher heights...Aurora are ideal partners for an industrial packaging enterprise. Get in touch with Aurora today for a free consultation and learn more about our premium end-of-line process solutions and support.